Ah, sweet, sweet fan art. 10. The person who just decided to get rid of Harry's eyelashes all together. 13. Whoever decided that Louis' real teeth weren't sufficiant. 16. 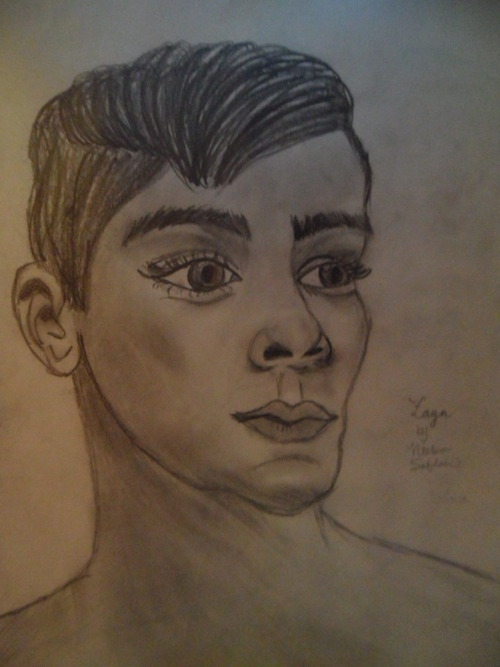 ...and Zayn's lips just a little off. 17. The person that made Harry's eyes twinkle to infinity.